If you'd like to have a cat in your house (and not just watch videos of them! ), this is your one-stop guide. Find out how to get your house ready for a cat, how to choose the right breed for you, how to feed and care for your pet, and even how to train them. 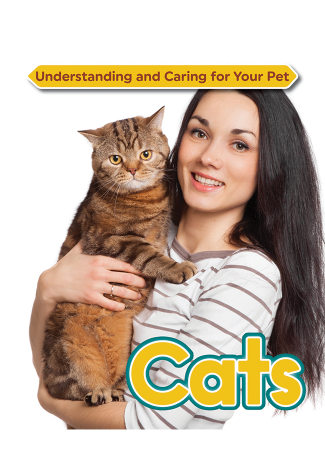 Yes…you can train cats!